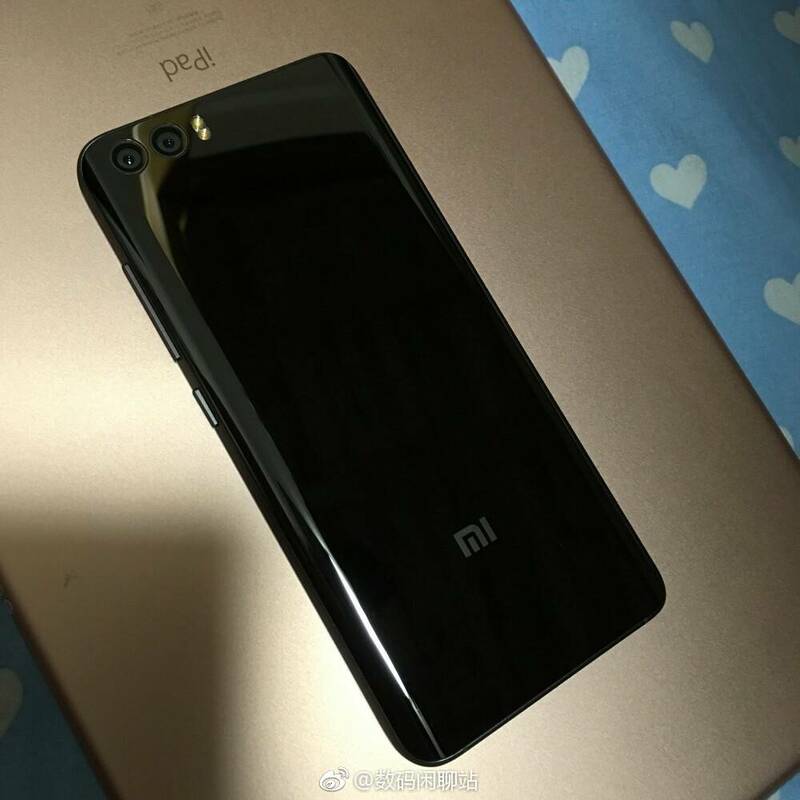 Every day, we’re going through at least one leak of Xiaomi Mi 6, one of the most anticipated flagship phone of 2017. 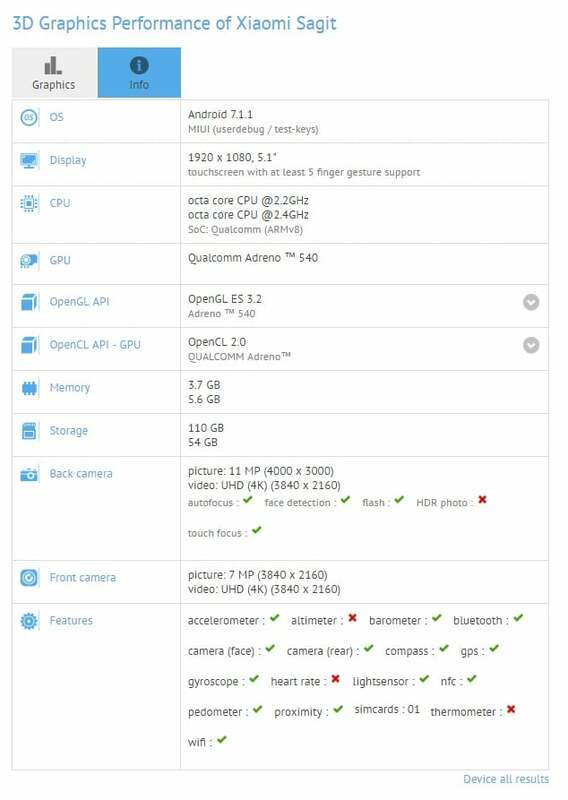 Xiaomi is confirmed to launch the phone in coming days, but before that, we have the complete specifications of the phone, courtesy GFXBench. According to a new listing appeared on GFXBench, the Xiaomi Mi 6 will be codenamed as ‘Sagit.’ And for the first time, we see a GFXBench listing of two phones in one run down. That’s unusual, but we accept it because it listed the specs of the two upcoming variants of Mi 6. Going by the listing, the Xiaomi Mi 6 will feature the same 5.15-inch Full HD display as its predecessor, the Mi 5. The phone will be powered by a Qualcomm Snapdragon 835 chipset, and the base variant will feature under-clocked 2.2GHz version of the chip, whereas the high-end variant of the phone will come with a clock speed of 2.4GHz. The RAM on the base variant will be 4GB, and the high-end variant is 6GB. The same continues with storage as well with higher variant will get 128GB storage in comparison to the 64GB on the base model. What’s interesting is the camera listing. The listing shows same camera setup for both the phones. Both the variants will come with a 12MP rear camera which can record 4K videos. The front-facing camera sensor will be of 8MP, which can also shoot 4K videos. Sadly, the listing did not reveal any information related to the battery capacity of the phones, but we’re expecting the base variant to come with 3000mAh and the high-end one with 3500mAh battery, same as the Galaxy S8 and S8+. As per the listing, the Mi 6 will boot Android 7.1 Nougat out-of-the-box, but the MIUI version is not specified. It might be MIUI 9, as per the earlier rumors. The Xiaomi Mi 6 will come with support for NFC. Yesterday’s leak suggested the launch date will be in the second half of April, maybe April 18. Till then, stay tuned as more details related to the phone will surely pop up ahead of its launch.